Short sales were as rare as unicorns before the 2007 real estate collapse. No one needed them then. During and since the crisis, they’ve become a lot more common. A short sale is neither bad nor good. It’s far from perfect, but anything is better than foreclosure. The biggest advantage is that it can get you the cash you need while protecting your credit history from more damaging events. 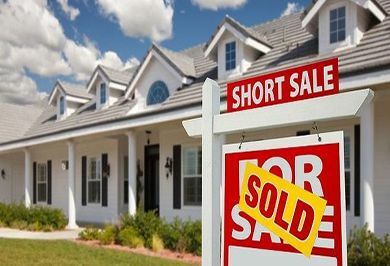 What is a Short Sale & How Can it Help a Homeowner Like Me? A short sale is almost always used as a foreclosure alternative, though it can sometimes be used to get rid of negative equity. When you and your lender agree that foreclosure is the worst case scenario, your lender might agree on a short sale. You avoid foreclosure, they get some of their money back, and the situation doesn’t get any worse. You might have to watch out for a deficiency judgement. This is when the lender is okay with a short sale, but they aren’t quite done with you yet. They want to sue you for the rest of the money they lost and get their whole investment back. Not every lender will do this. Lawsuits are expensive, and they may wind up losing money in the process. They can waive their rights, and might be willing to sign them over if the offer on the home is fair. Not every lender can pursue you for a deficiency judgement – they’re only legal in some states. The following states don’t allow deficiency judgements: Alaska, California, Arizona, Connecticut, Florida, Idaho, Minnesota, North Dakota, North Carolina, Texas, Utah, and Washington. Will My Property Qualify for a Short-Sale? Your money problems are going to last a long time, and it would be impossible for you to pay back your lender on time. The home you’re selling is worth less than what you owe your lender. You can start by writing a letter of hardship. What happened to your finances? Did you get laid off? Was there a death in your family? What about illness or divorce? As long as you’re telling the truth and it can be confirmed, you have nothing to worry about. If your financial problems would be considered your own fault (i.e. you lost the money gambling, you spent it all on an expensive vacation, you decided to quit your job and don’t want another one), this isn’t considered a hardship. Your lender is going to hold you accountable for your mistakes. The second one is a lot harder to prove than it seems. If you’re wrong about what you say, your request can be thrown out. You’ll need a real appraisal and some market analysis to prove your point. 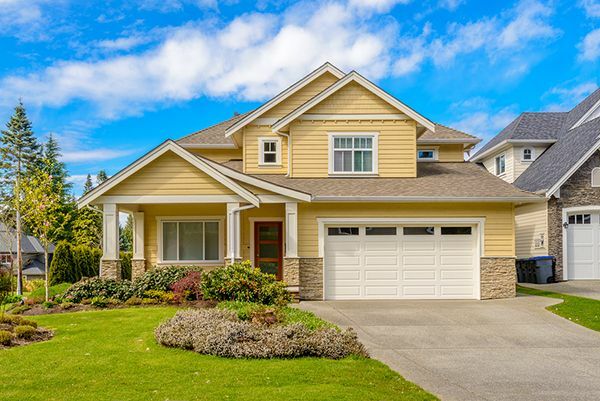 SCHB knows how to prove that the home you’re selling is worth less than what you owe. We can tell right away, and we can help you show your lender. Why Banks Prefer Short Sales Over Foreclosures and Loan Modifications? Both foreclosures and loan modifications take a long time to work out. Your lender has to pay their employees to do the work, and hire lawyers. Sometimes, they spend more than they’re going to gain. With a short sale, your lender doesn’t have to spend much money. They know exactly how much they’re going to get, and they’re going to get it quickly. They save a lot more in the long run. Loan modifications may help you out, but your lender won’t always feel the same. If you miss another payment, they’re going to have to foreclose anyway. A loan modification may not be a solution – it might just be a way to drag things out. Some major banks like Wells Fargo, Bank of America, and Chase, really want you to do a short sale. They might even pay you for it. They’ve been known to cover relocation costs just to get homeowners to agree to a short sale. It winds up being cheaper for them to spend thousands of dollars to help you move than it does for them to foreclose. Ask your lender if they offer the same incentives. Is Putting Up Homes for Short-Sale Common Practice? According to 2011 report by the Center for Responsible Lending, 110,000 short sales happened in California that year. The next year, that number rose by 20%. Most short sales took place directly after the real estate collapse, when huge amounts of foreclosures started. There are less foreclosures now, but that hasn’t stopped short sales. They may not happen as often, but they’re still commonplace. 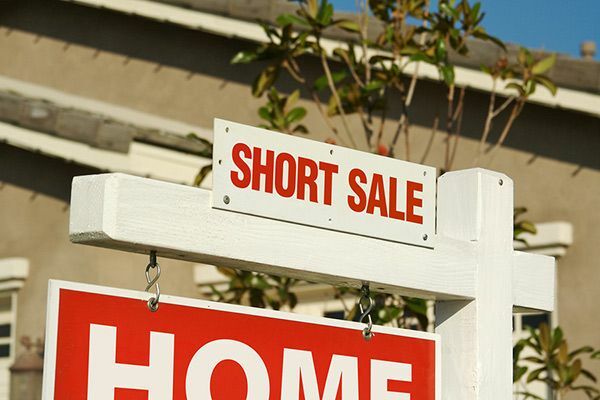 Lenders got so used to dealing with short sales that they’ve all developed short sale plans. They know how to use a short sale to their advantage. Many lenders are in a hurry to get them started and finished. Are there Any Disadvantages to Short Sales? Some homeowners find it hard to get short sales. According to the California Association of Realtors, out 60% of short sale offers in the state of California were rejected in 2011. Around this time, lenders were backed up with short sales. The Federal Housing Finance Agency had to require lenders to respond to offers and requests within 60 days. Things aren’t as backed up now, but the lender can still use that time period to their advantage. They may spend that 60 days preparing the foreclosure or finding their own buyer. They can reject your proposal if they have something better in the works. Short sale doesn’t automatically stop foreclosure. 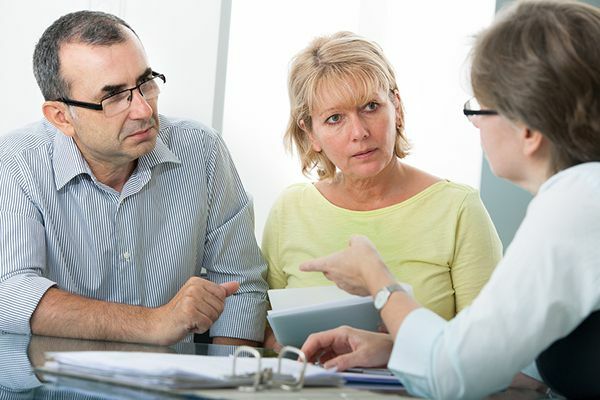 You can request a written agreement that your lender won’t foreclose, but you may not get one. The power sits in your lender’s hands. If you want them to accept a short sale, it’s best to have a buyer waiting. If they can do it quickly, they’ll be more likely to work with you. I'm Putting a Property Up For Short-Sale. What Can So Cal Home Buyers do for Me? You can try to go through a Realtor and sell the property yourself, but you don’t have that kind of time. Your lenders. We’ve done this before, and we know how to talk to lenders. We’ll work out the terms. Fast cash. We don’t need to get a loan – we pay out of pocket. A 7 day closing period. We can beat the clock. We deal with the bank, we buy the property, and we help you shut the door on your foreclosure. Our team will always act in your best interests. If we can't offer you the best solution for your troubles, then we'll let you know. We might be able to help you find someone who can.